There is a big difference between the traditional tourist and the curious traveler. While the first is looking for famous traditional spots to snap a few instagramable pictures, the second is interested in living like a local, trying to find more authentic off the beaten path corners (still very much instagramable by the way, just less crowded and kinda cooler). Note: all the mentioned locations are accessible by public transit. Driving may be faster to get to certain locations, but it’s not needed. 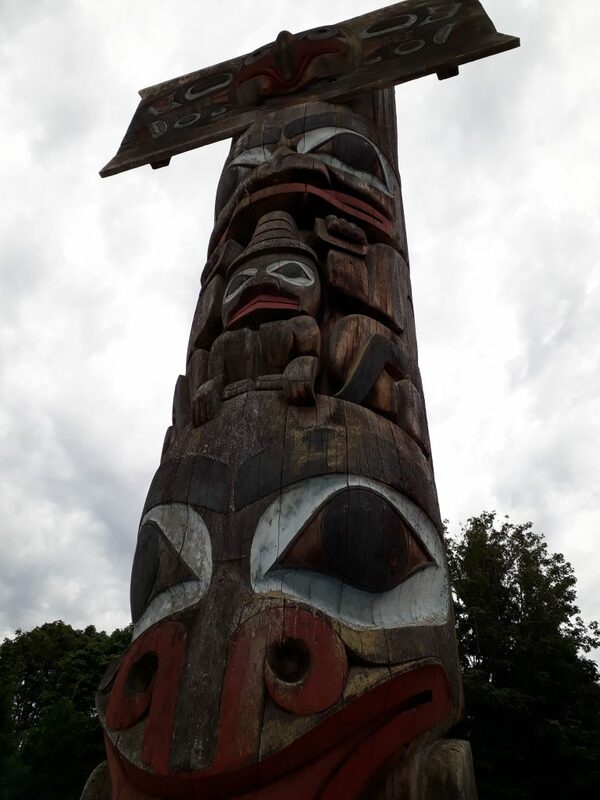 Stanley Park is the green lung of downtown Vancouver and the pride of every Vancouverite: you can walk/cycle the seawall, strike a pose with the Totem Poles, visit the Aquarium, smell the roses, ride the miniature train, follow the squirrels running around. The drawback? You’ll be constantly surrounded by tourists (or locals) and excited kids. If you enjoy the quiet, ditch all that and explore the narrow paths leading to the heart of the park, where you’ll find an oasis of peace, called Beaver Lake. I haven’t been lucky enough to actually see a beaver there, but maybe you will! Once you get to the other side of the park, you’ll find the Lost Lagoon. 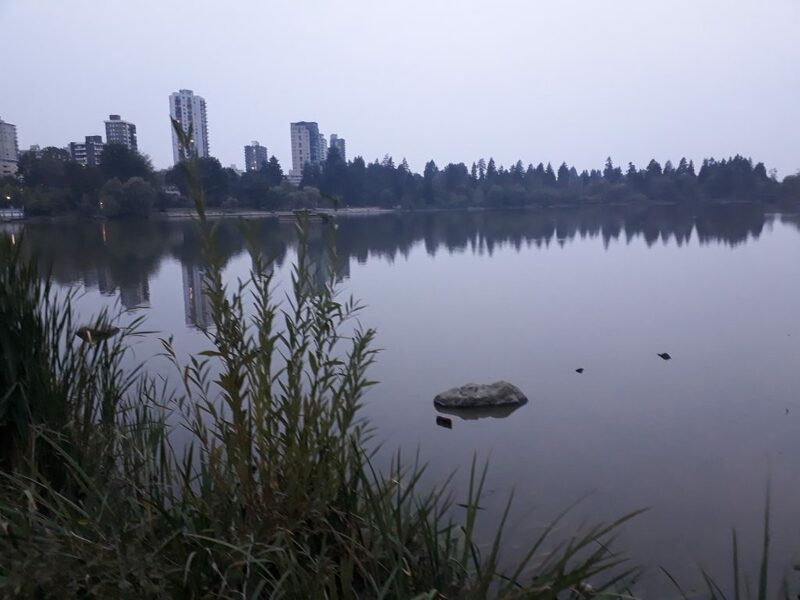 Depending on the weather, the Lost Lagoon can be either a scenic and lush place or a mystical and slightly ghastly one, especially at dusk. Personally, I like to find a spot on the side farther from the road and do my meditation session there. 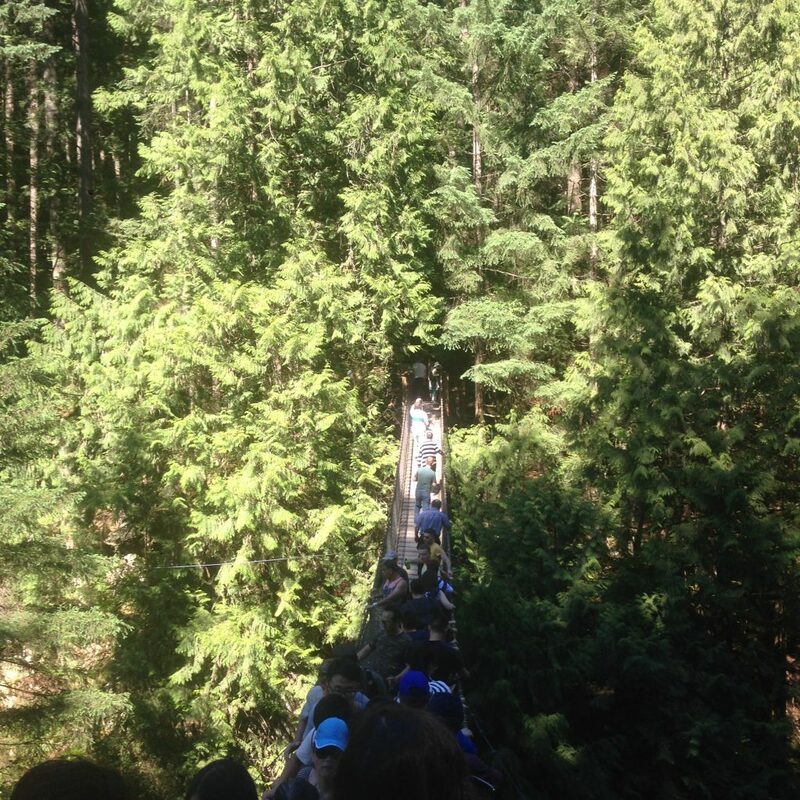 No one can deny that Capilano Suspension Bridge is incredibly scenic, but do you really want to spend almost 50 dollars to stay in line waiting to get on the bridge? Exactly. Instead, you can head to Lynn Canyon Park, whose suspension bridge you can cross for free and without having to wait (most of the time). It can get crowded on sunny days, but just get there early enough in the morning and you’ll have the place to yourself. The bridge is not as long and majestic as the Capilano one, but it still offers amazing views. And there’s much more to the park than just the bridge! A plethora of easy and well-maintained trails will keep you busy enough for an hour or a day. Explore the twin falls, swim in the river, bring your picnic equipment, a book and some music and spend the day relaxing in nature. 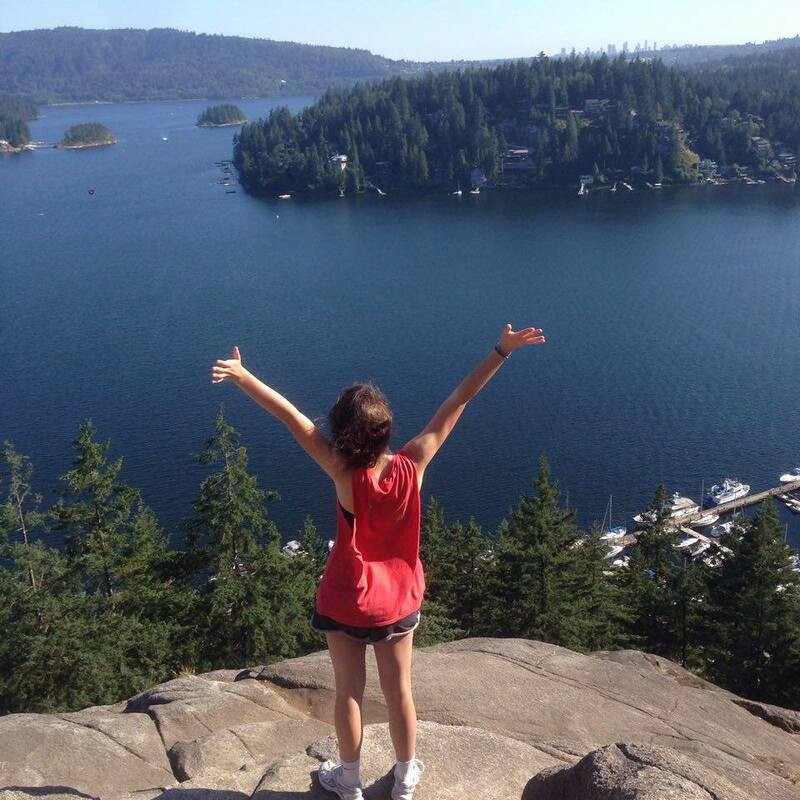 For the hard-core hikers, there are some longer trails (10+ km) that take you to Grouse Mountain on one side and Deep Cove on the other. This is one of my favourite spots, if not my absolute favourite, in the Vancouver area. Deep Cove is a hidden gem in North Vancouver, the perfect getaway from the city. 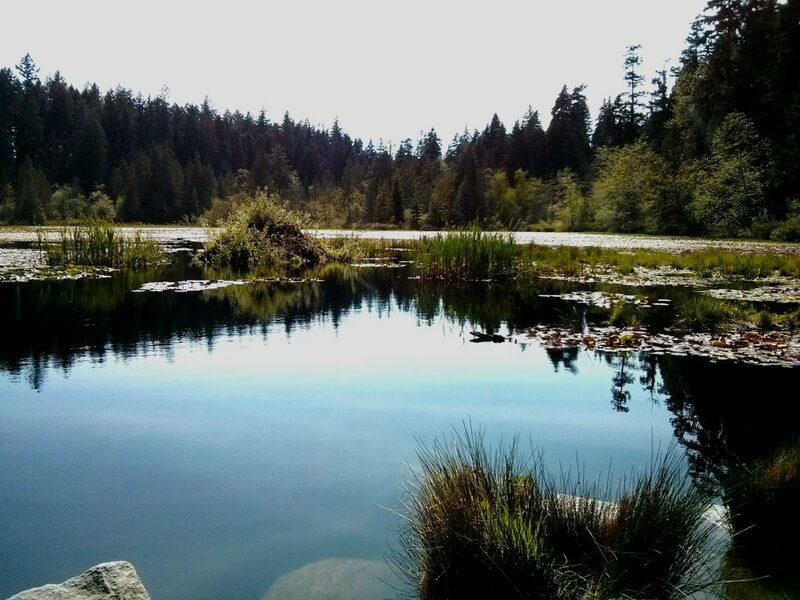 First, head to the Baden Powell trail for the Quarry Rock hike: it’s short, easy, feasible all year round and the view from the top is absolutely incredible. Afterwards, you can take some time to enjoy the beach, even go for a swim in its clear waters (way better than any other beach in town), and grab a bite to eat in one of the small picturesque cafes nearby, before heading back. If you have time for only one museum (and if totems fascinate you), definitely pick the MOA. Mainly focused on the First Nations of BC, it will take you on a journey through their traditions and artifacts, a real treasure of this land that deserve much more recognition. Other than information on their culture and lifestyle, you’ll find totem poles, sculptures, clothing items, photos and more, for an experience that will undoubtedly enrich you. 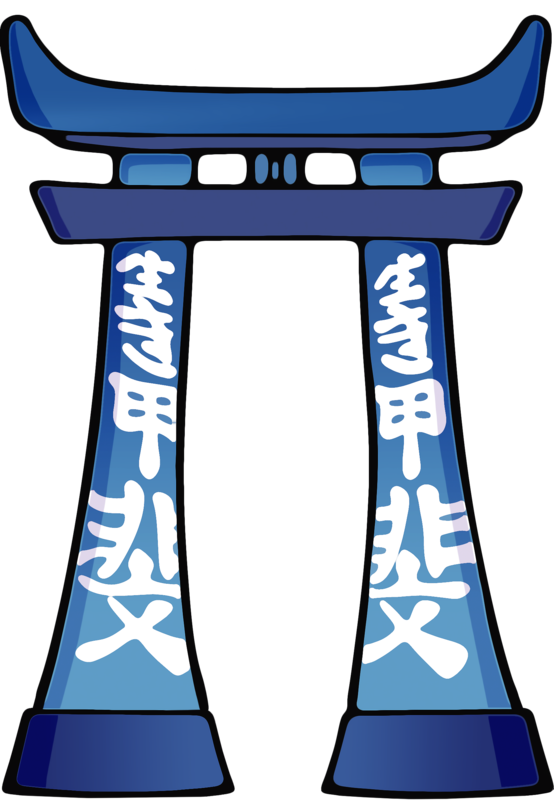 It’s well-organized, not too big (it can be visited in an hour and a half or so) and it has a lovely garden with totem poles outside. Plus, it offers free guided tours a few times a day. 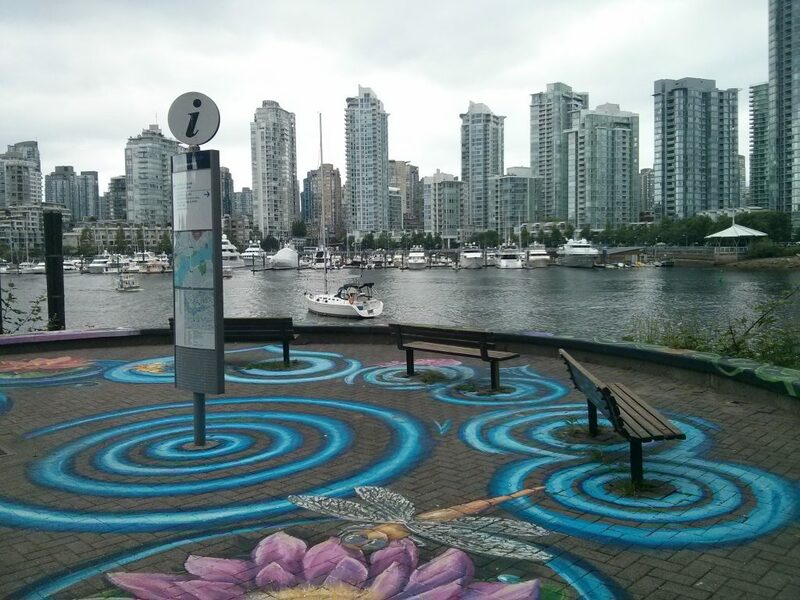 Granville Island is one of the main attractions for tourists and locals alike. The Public Market has food for every taste, but it’s also really crowded all the time. Seagulls and pigeons are bold and loud too, constantly looking for food. Escape the madness and explore the little shops that surround the market instead. 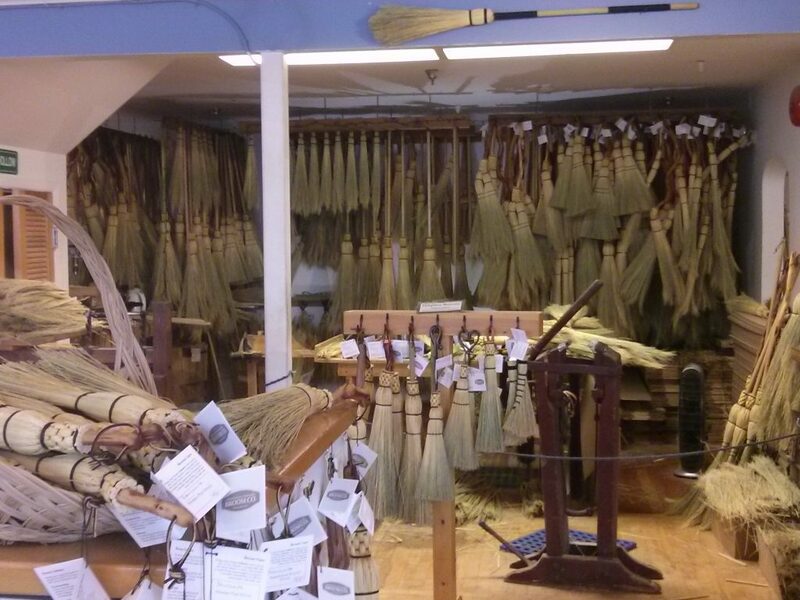 My favourites: the Broomstick shop, Rhinoceros with its unconventional and creative items, I’m Impressed for the cutest stamps and stationery and all the amazing art galleries for souvenirs with a twist. If alcohol is your thing, consider a beer tour at the Granville Island Brewery shop or a sake tasting. From the island, walk past the art shops and galleries and continue along the water (where the fancy boathouses are). Welcome to False Creek! Take pictures of the city from a different angle, rest on the big public loungers, enjoy a beer on one of the patios… Once arrived at Science World (the big metal ball), you can take the Skytrain to your next destination. These are my top tips, but there’s so much more out there! So Go and Explore!